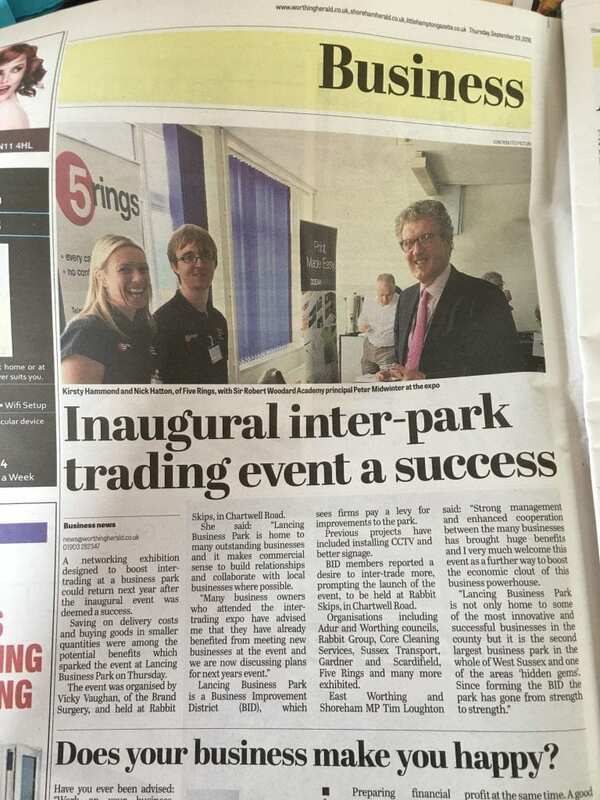 The Lancing Business Park Intertrade Expo which recently took place at Rabbit Skips was another example of our marketing & brand development services for Business Improvement Districts. We researched the benefits of local intertrading and wanted to encourage local businesses within Lancing Business Park, to reap the potential rewards. This event is an example of our brand development services for BIDs and we were responsible for attracting sponsorship, creative design, marketing and PR and organising the event itself. 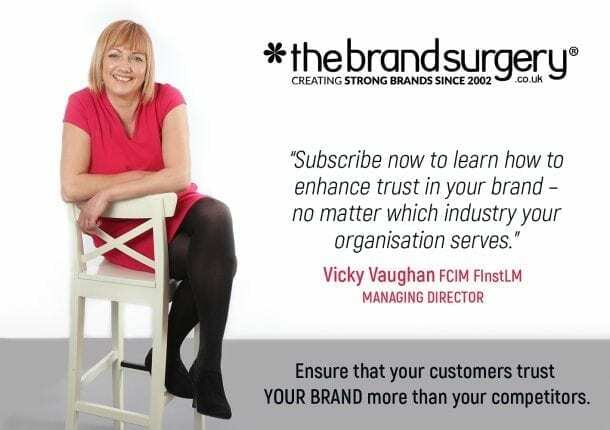 There are many advantages to working with local organisations either as a supplier or customer. Businesses that intergrade with one another are able to order products in smaller quantities which is essential for lean manufacturing. They are also able to save on delivery costs and it has been much easier to build stronger relationships with local business. Organisations including Adur and Worthing Councils, The Rabbit Group, Core Cleaning Services, Sussex Transport, Gardner and Scardifield, 5 Rings and many more exhibited and the event attracted many guests. Lancing Business Park is a Business Improvement District and is home to many outstanding businesses and it makes commercial sense to build relationships and collaborate with local businesses where possible. Many business owners who attended the Intertrading Expo have advised me that they have already benefited from meeting new businesses at the event and we are now discussing plans for next years event.